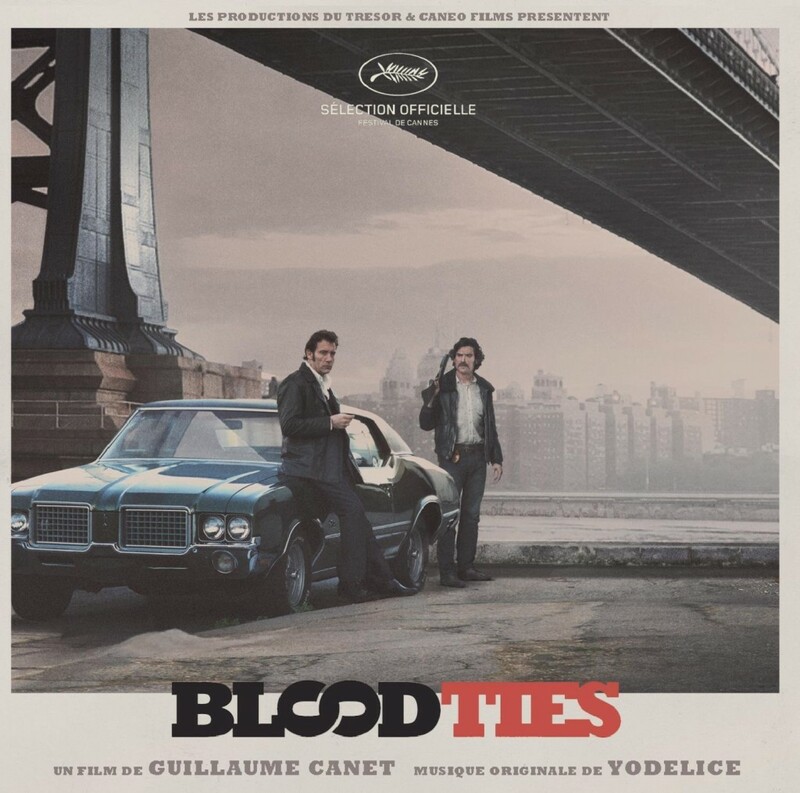 Quickfire Review: Blood Ties (2014) – Hooray For Movies!! Synopsis: Two brothers, on either side of the law, face off over organized crime in Brooklyn during the 1970s. The “siblings on either side of the law” story isn’t anything new and was explored in wonderful depth a few years ago with the short lived TV series Brotherhood. Blood Ties certainly isn’t particularly original in it’s structure of characters as we are guided through a gritty and soiled vision of 1970’s Brooklyn. What it lacks in originality though it makes up for with an emotionally engaging arc plotting the constant searing friction caused by unwavering brotherly love rubbing against their being guided by very different moral compasses. When shining New York Detective Frank (Billy Crudup) meets his brother Cris (Clive Owen) being released from prison it is needless to say not the greatest moment of his life. Knowing that his brother can’t help but be bad it is ony a matter of time before he will find himself in the dilemma of having to take him down. Chris is determined to go straight through, smitten with a local girl (Mila Kunis in full adorable mode) but constantly fighting the ex-wife he used to pimp (Marion Cotillard in full as always utterly amazing and incredibly hot mode), he faces a constant battle to stay legit as his old friends try to drag him back into his seedy, if profitable, former life. Frank meanwhile, full of the realism that has followed him around like a bad smell, just wants his brother to stay away so he can be good at his job and win back the heart of the one that got away (Zoe Saldana). French director Guillaume Canet (Tell No One) working from a script from James Gray soaks the film from start to finish with a vintage quality that, were it not for its contemporary cast, could easily have been of the era in which it is so lovingly set. It is a strong cast with some well written female roles despite its fraternal core, with the chemistry between Crudup and Owen genuine, empathetic and at times moving. It is also benefited by an ending that is very European in remaining true to the emotional core of the movie. Deserved a bigger audience on its release. This was an alright movie. Mostly made better by the cast though. Good review.